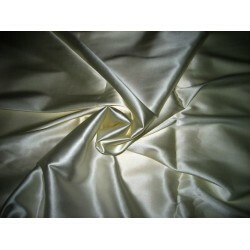 An elegant and lustrous fabric, duchesse satin is shiny, heavy, and luxurious. 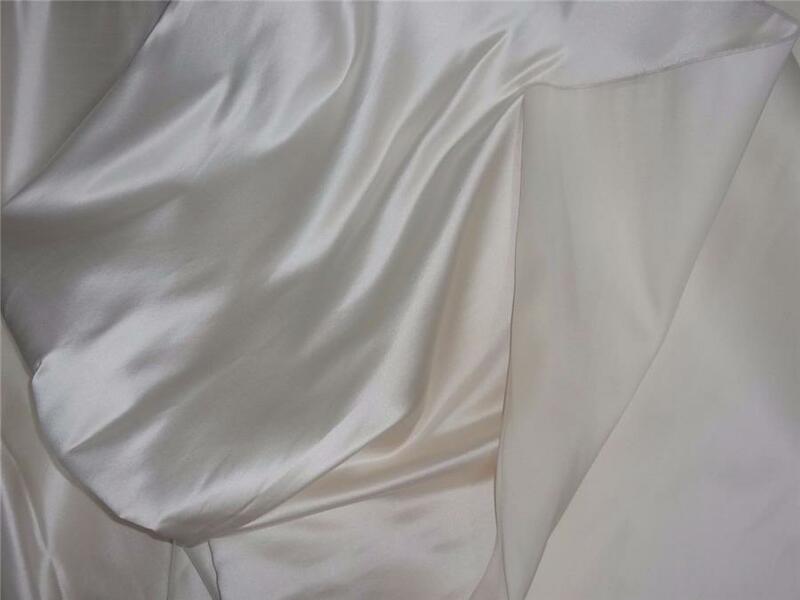 Often used for couture wedding gowns or extravagant valances, duchesse satin has been around since ancient China. 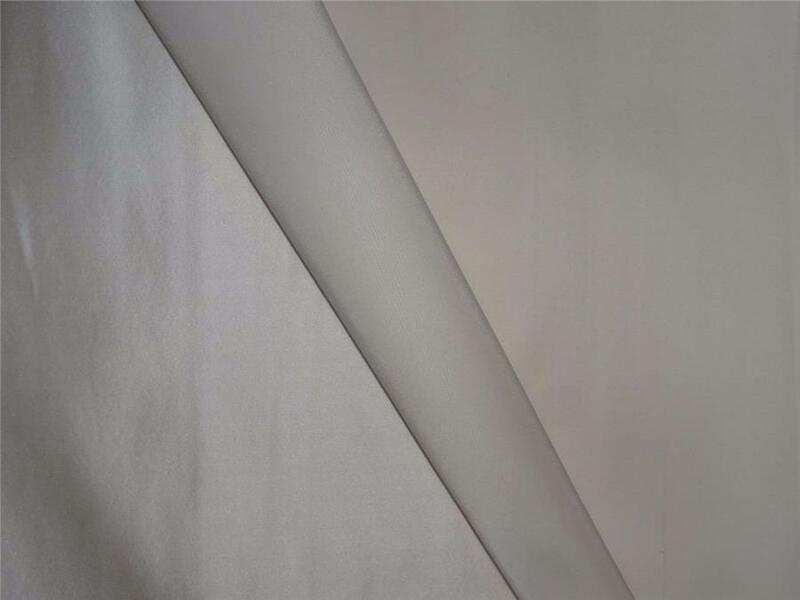 Silk weavers made this textile with many layers of delicate fibers that created a soft texture with a lot of body and sheen. 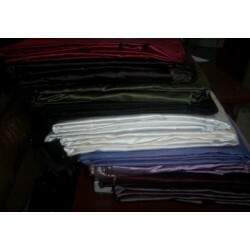 dutchess satin colourways-hundreds of colours can be supplied,50 mm weight/56 inches wide .. 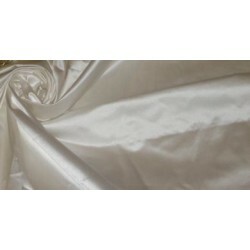 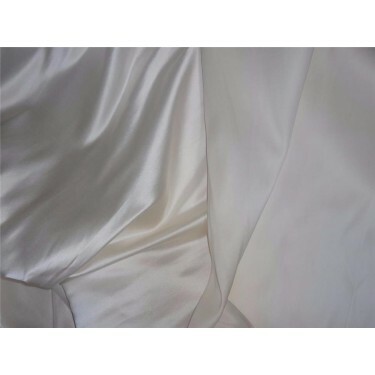 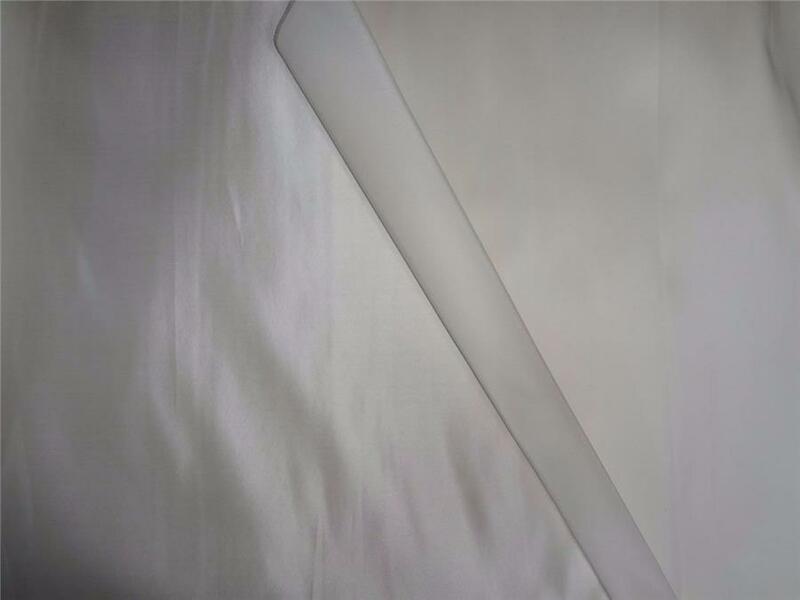 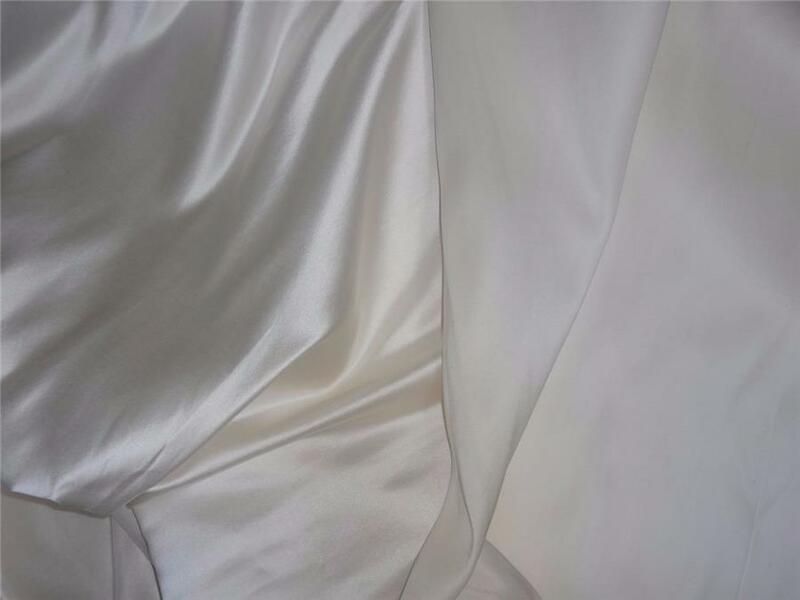 Cream colour Silk Dutchess Satin 58 inches wide~about 200 grams weight per yard-about 50 momme th..
24 mm silk stretch satin with lycra~rich champagne weight: 90 grm /24 momme width: 43/4..